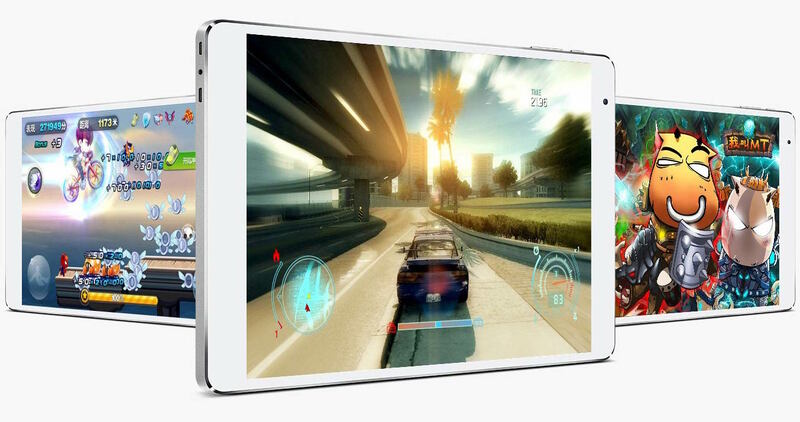 Teclast officially entered the Malaysian market last year with three tablets, two of which were installed with Android and Windows 8.1. 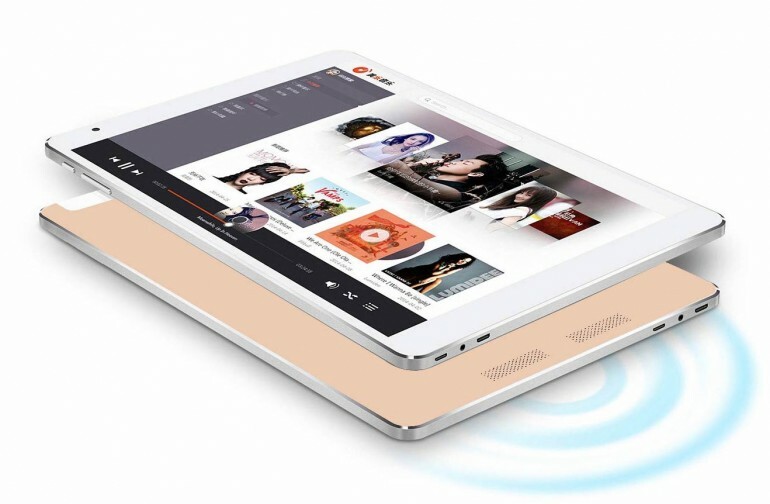 Now, Teclast has unveiled a new tablet, the X98 Plus: a much beefier tablet that is also running on Windows and Android. However, instead of Windows 8.1, the Teclast X98 Plus ships with Windows 10, which is expected. Of course, as it is a dual OS tablet, the X98 Plus can also switch to Android 5.1 Lollipop. This feature alone may just be the most compelling reason to get this tablet for certain consumers. As for specifications, the X98 Plus is rather well-equipped for its asking price. It is packed with a 9.7-inch 2048 x 1536 “Air Retina” IPS display, an Intel Atom x5-Z8300 Cherry Trail processor paired with 4GB of DDR3L RAM, 64GB of eMMC storage (expandable with a microSD card slot), a 5MP rear camera, and Bluetooth 4.0. Teclast also claims that the 8,000mAh battery of the X98 Plus can provide up to eight hours of battery life, which is quite good for a 7.8mm thin tablet. While the Teclast X98 Plus isn’t a very powerful tablet, it is suited for consumers who would like to do light tasks on this machine, such as word processing or Internet browsing. The X98 Plus is now available in Malaysia for RM999, and it can be purchased on Teclast’s official online store.